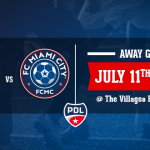 FC Shakhtar Donetsk to face FC Miami City on Wednesday January 27, 2016 will inaugurate the pre-season for FC Miami City. 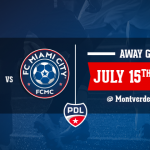 The game will be hosted at FIU Soccer Stadium at 3pm EST. This is a unique experience and opportunity for our team to challenge its level and play against a professional team. This will give our players even more motivation and ambition to achieve amazing results this year. 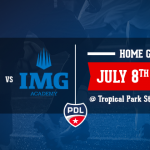 Above all it will be an opportunity for our community to enjoy a high level soccer match and have a taste of how our team will look like throughout the PDL season. FREE ENTRANCE for the game! All the new players selected over the past weeks will be participating, lead by Eloi has head coach. 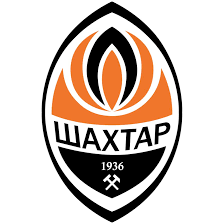 The 2014-2015 season has proved to be the most difficult one in the Ukrainian history of Shakhtar. Due to the armed conflict in the Donbas, the team relocated to Kyiv and played most of the ‘home’ matches at the Arena Lviv in Lviv. Review of the tryouts: work hard, play hard!